Accelerate your professional development by participating in Body Balance Physical Therapy’s Orthopaedic Residency Program. Join our team to work in a stimulating environment and receive an excellent salary and benefits as you gain advanced knowledge and skills in orthopaedic physical therapy. 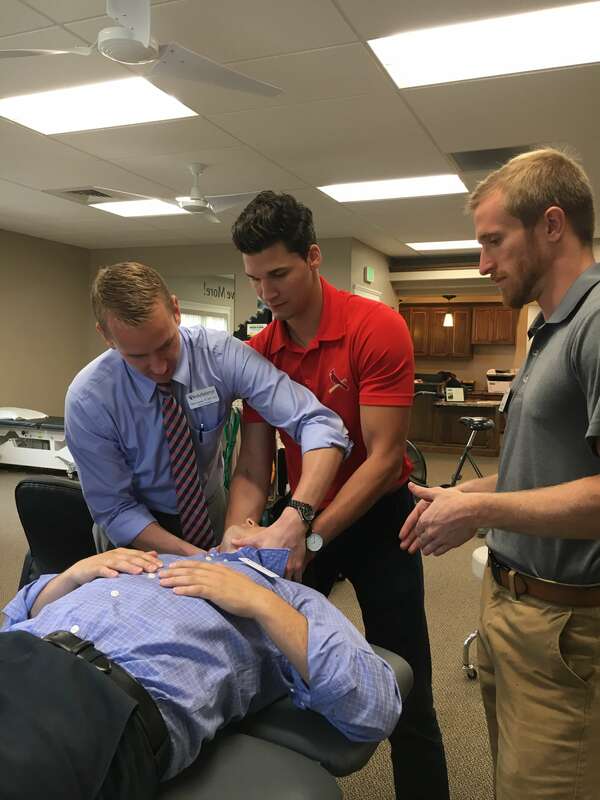 Body Balance Physical Therapy has joined with Evidence in Motion for a great residency program to help other achieve their goals to become OCS certified. 12-14 month program, accelerated curriculum, and dedicated learning time. Live, work, and complete residency where you choose. Be well prepared to apply for and successfully completed EIM’s Fellowship in Orthopaedic Manual Physical Therapy. With multiple locations in Southern Idaho, we strive to make it easier than ever to receive physical therapy. Contact us today to learn more!